Discover the big story of the Bible from Creation to Revelation, told especially for young children. 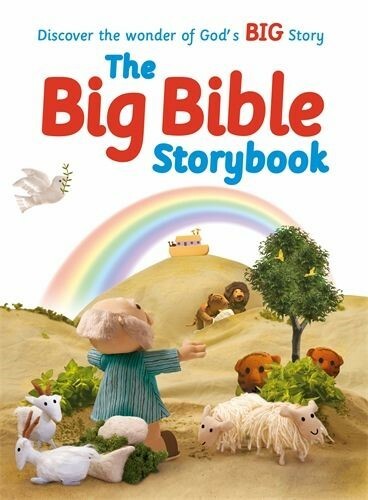 Perfect for use at home, at school and in groups, The Big Bible Storybook brings ov ver 180 stories to life on every page with the much loved Bible Friends characters. Come and share in the wonder of God's good news!